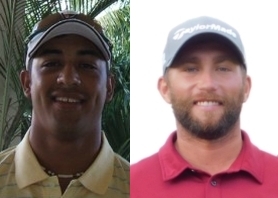 WELLINGTON, Fla. – Hernan Borja from Coral Springs, FL and Daniel Obremski from Pittsburgh, PA tie for first at 68 in the Match Play Shootout. 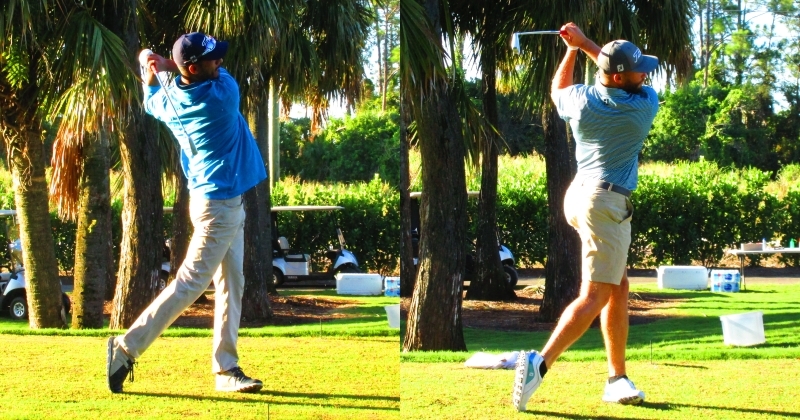 Obremski had five birdies and one bogey, Borja six and two. They each earned $450 from the $1,750 purse. Obremski eanred an additional $225 in an obtional bonus pool plus $45 in the skins game for a total of $720. The round of 16 and the quarterfinals will be played Tuesday followed by the semifinals and the final on Wednesday. Optional Match Play Qualifier Shootout. 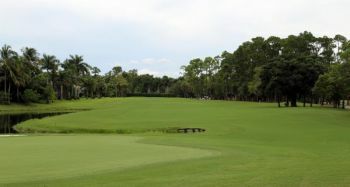 You must be playing in the Match Play Event to participate. 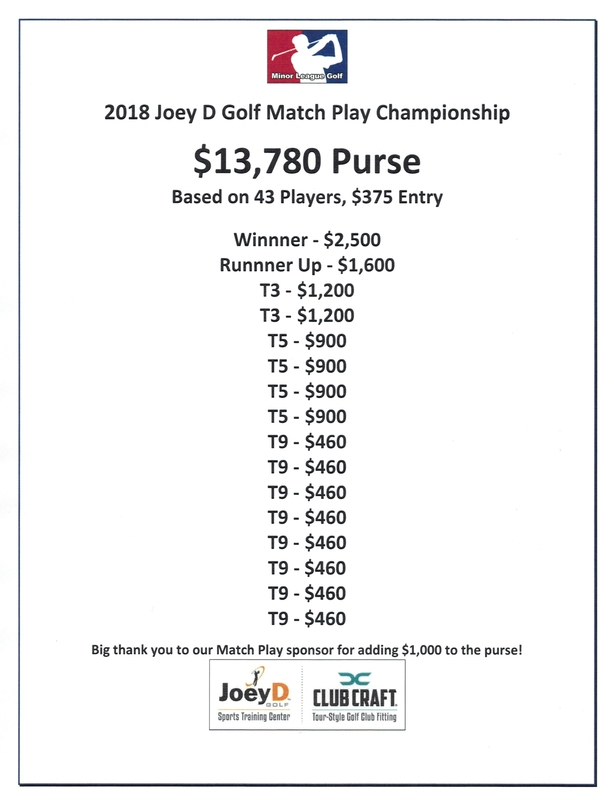 The entire $125 entry goes into the purse. 50% of the field earns a check.